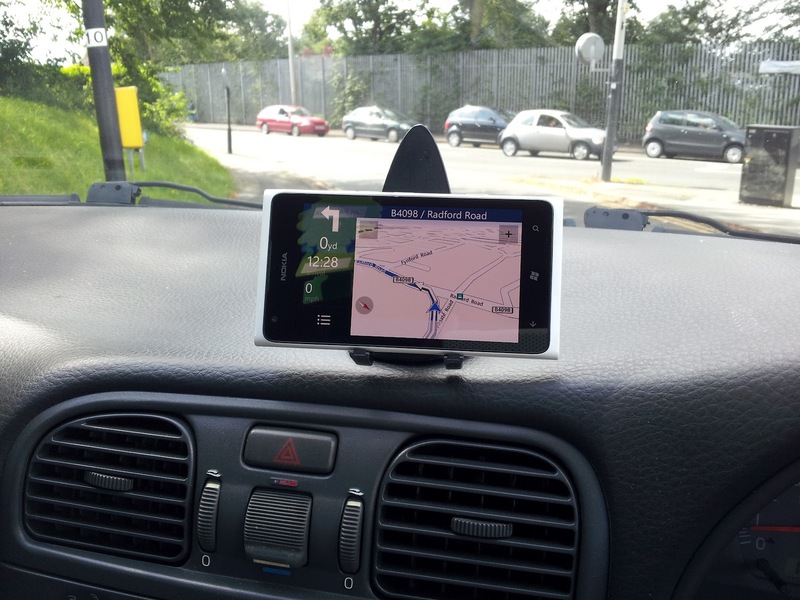 Sat Navs have got to be among the most useful innovations of the modern age. It has completely changed the way we travel. We hardly think about it now but I remember that it was less than 6 years ago, we were looking at road maps, planning our journeys and getting lost countless times. One time we were driving to a friend's house in Warwick about half an hour's away from our house, took a wrong turn and ended up on the motorway and finally in Birmingham. In the end we ended up taking around 2 hours before we finally found our friend's house. All of that became a thing of the past when I bought a used Tomtom One on eBay. Five years on, I am still using the old TomTom sat nav and regularly bought an updated version of the UK-Ireland map. However, I would end up regretting it every time because somehow several postcodes would inadvertently be missing and the TomTom would try to lead me up one-way streets, especially in London. In the end, I just gave up and have not updated my maps for a while. The Navigation app on my android phone has come to my rescue a couple of times when I did not have the Tomtom with me or when the address was missing from it. However, the major problem was that the app would drain away the phone battery and I would have to drive real slow especially on junctions as there would always be a lag. The worst was when you lost the GPS signal and were left wondering where to go next. 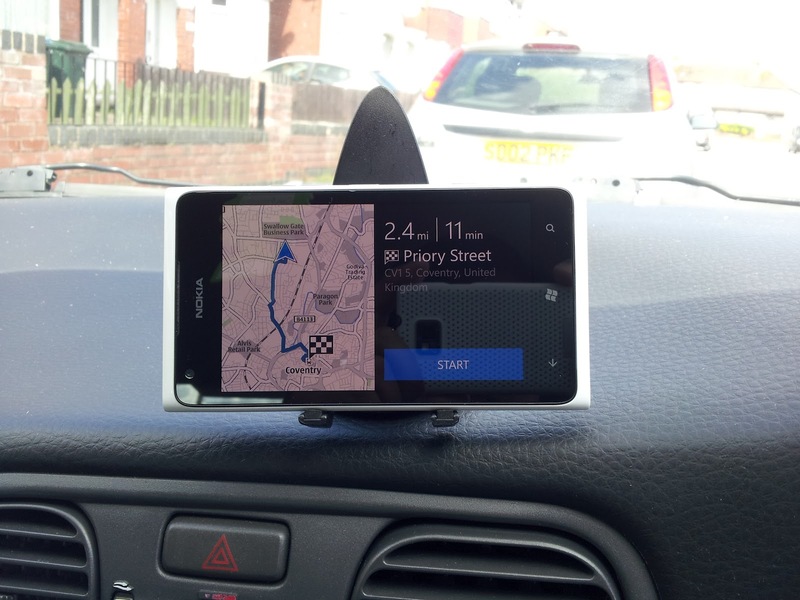 Anyway, I was really excited when I got my new Nokia Lumia 900 as I had heard some great things about the Nokia Drive sat nav app from some of my friends who have the Nokia Lumia 800. Before I could use it, I had to download the map and it took around 5 minutes to download the entire map of UK and Ireland over our wifi connection at home and best of all, unlike TomTom maps, it is completely FREE of charge. 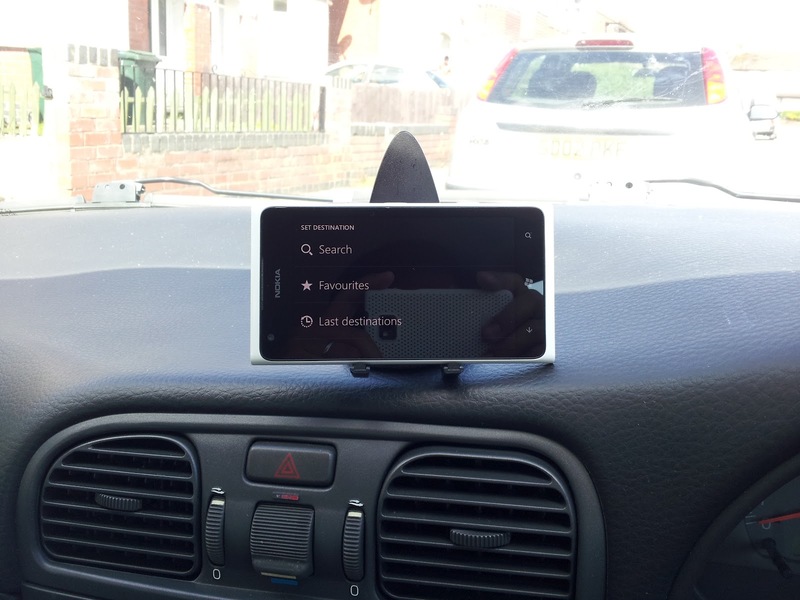 The navigation voice is available in several languages including Galician, Malay and Tamil. I was curious when I saw there was one called Surfer Dude (English). The kids really like it and I have stuck with it as it always cheers me up. The 4.3" screen of the Nokia Lunia 900 is just perfect. 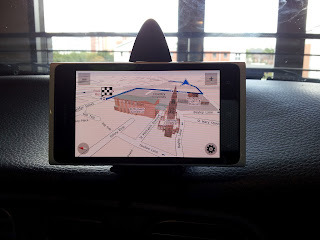 I initially tried the app out by using it to drive to Coventry city centre from my house (a distance of about 2.4 miles). I used my old Dash Genie phone holder to fix it on my car dashboard. 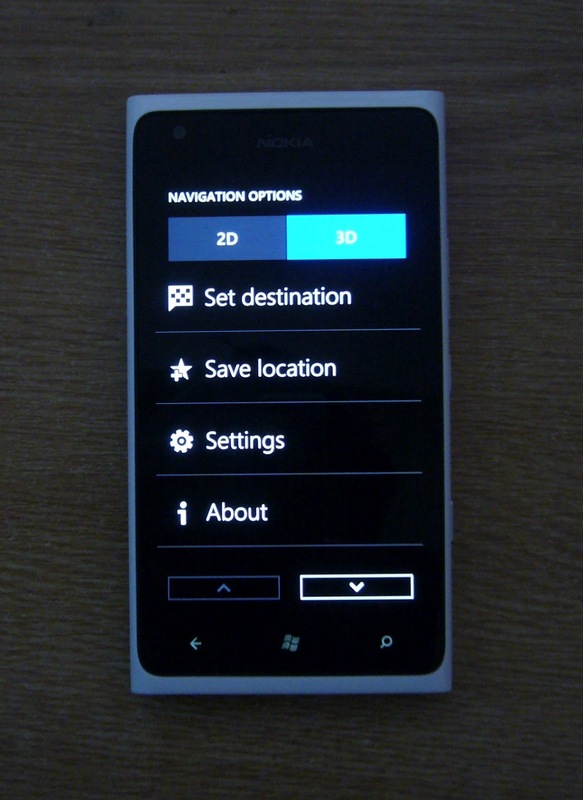 I then selected the 3D map option. I set my destination (Priory Street), hit the "Drive to" button and then clicked "Start" and I was ready to go. It automatically alerted me to the speed limits on the route and unlike my TomTom, got it right. I also tried changing the routes a couple of time just to see how fast it would recalculate the new route and I was pleasantly surprised - it was really fast and later found out that it's even faster than the Tomtom in calculating new routes. 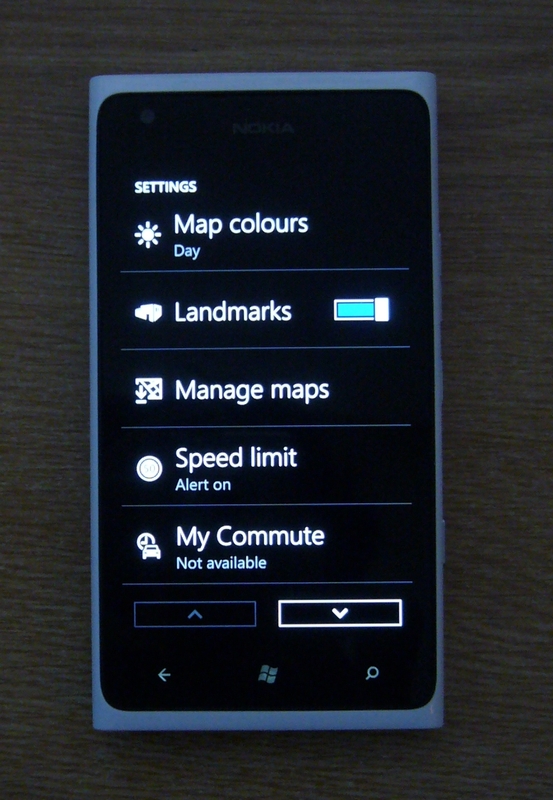 The Nokia Drive app also allows you to see famous landmarks on the route by turning on the Landmarks function. Coventry cathedral and other landmarks near the destination. 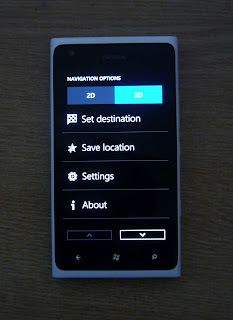 Since then, I have used the Nokia Drive app a number of times in the following weeks after the initial test. I now maked most of my favourite locations in the city using the 'Pin' function. One of the biggest advantage it has over the Tomtom is the fact that I do not have to carry around a separate bulky Sat-nav around. The farthest I have gone using it is to Orpington near London from Coventry, a distance of around 130 miles. We had absolutely no problems apart from the time when I lost the GPS signal for a few minutes on the M25. In case you are wondering about the battery, the phone still had about 37% juice left when I finally reached Orpington. We were at a conference in Brunel University in Uxbridge recently and was giving our friend a lift to the Uxbridge tube station. I am not familiar with the area and we could not find the location of the station on our Tomtom when my wife suddenly reminded me that I had the Nokia Lumia with me. Fired up the Nokia Drive app and we were there in a couple of minutes. 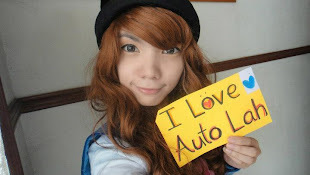 Our friend was really impressed and I think we may have helped Nokia gain a new customer. What I would like to see in future updates of the app? I don't think the Nokia will completely replace our Tomtom as yet after all, it is a mobile phone with some great features but still a mobile phone. I really missed the ability to choose alternative routes. For example, for going to London I prefer to use the M40 rather than M1 (which is supposedly the fastest and the only option on Nokia Drive) and I hope future updates to this app will have the option to choose and calculate alternative routes. 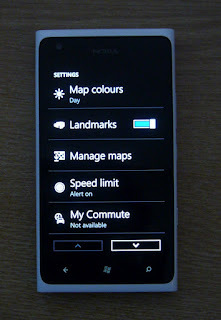 One feature on Nokia Drive which I really wanted to try out was the 'My Commute' funtion, which records our driving preferences and is supposed to give us the latest traffic information, allowing us to avoid jams. 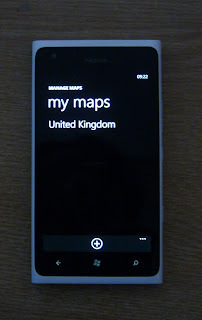 Unfortunately this feature is not available in the UK yet and I am eagerly waiting for the day Nokia launches it here.